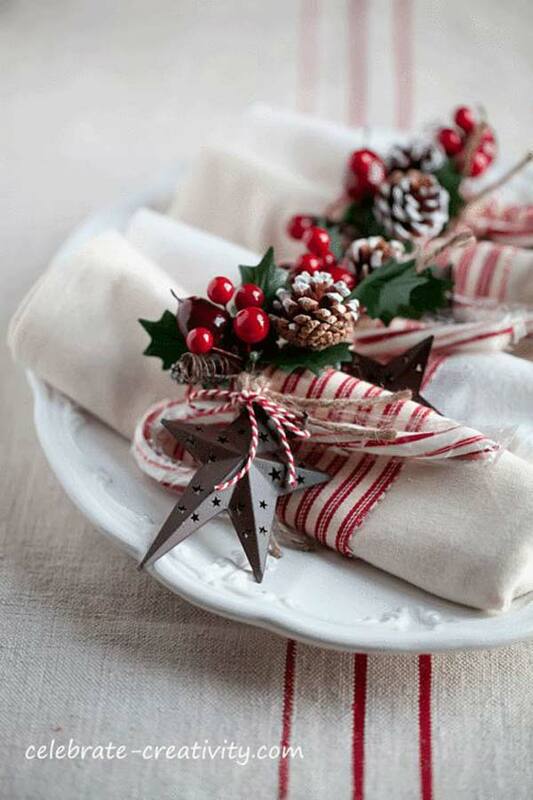 When you are going to decorate your Christmas home, do not ignore the decoration of dinner table. 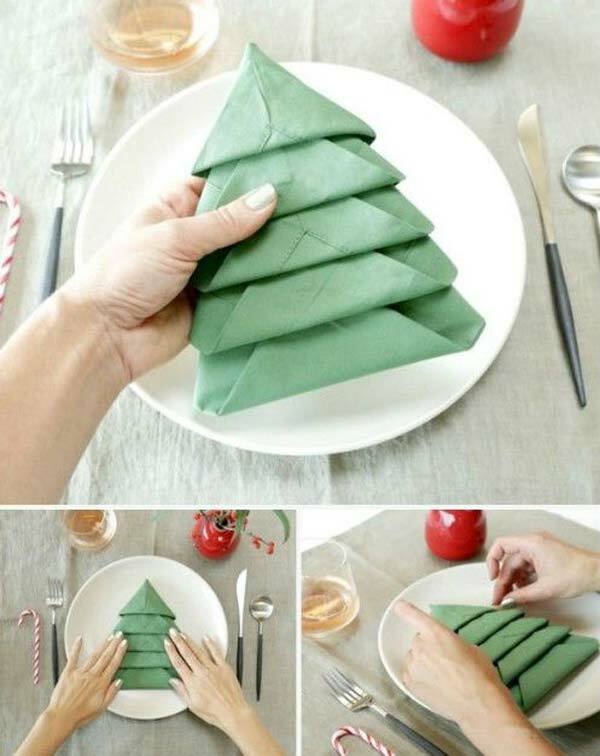 That is because on Christmas day, all family members and close friends will gather together to enjoy the joy of a traditional dinner. 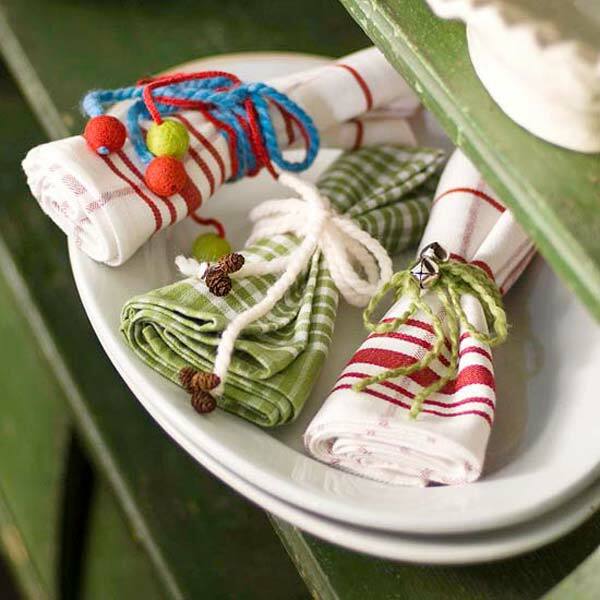 In addition to considering the delicious food and drinks, a well-dressed table always gives us a surprise and satisfaction. 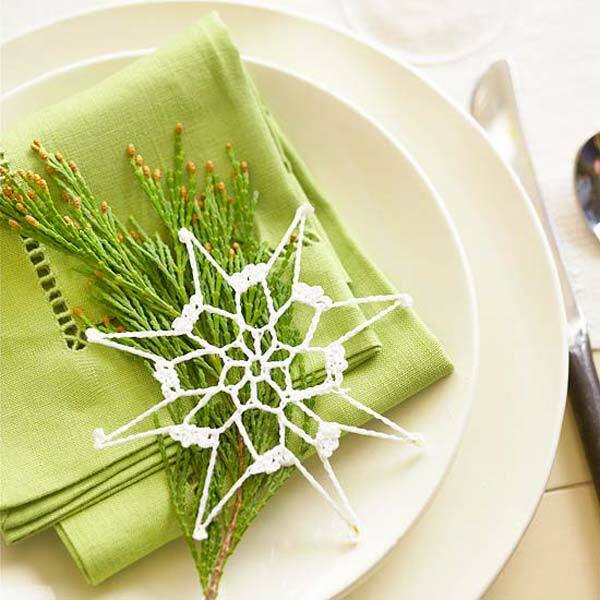 Although it is a hard work to arrange your Christmas dinner table, there are simple tips to make your table get holiday spark. 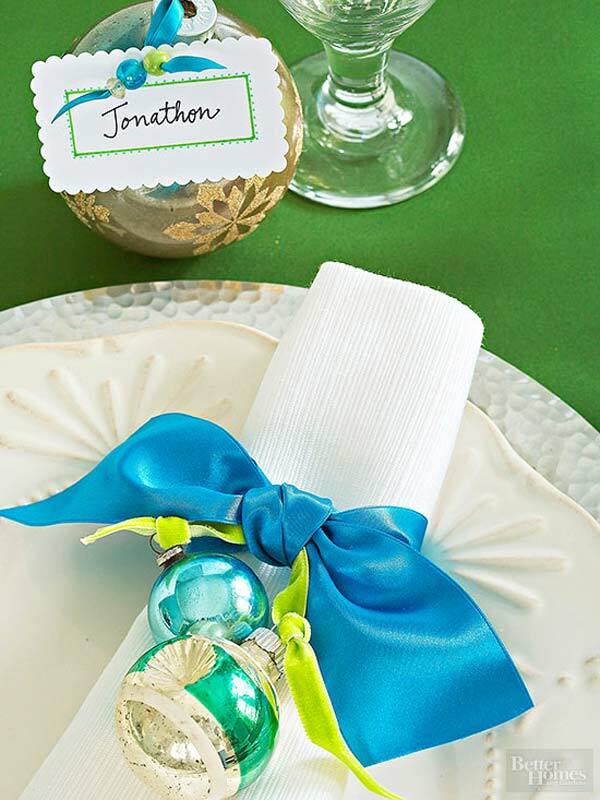 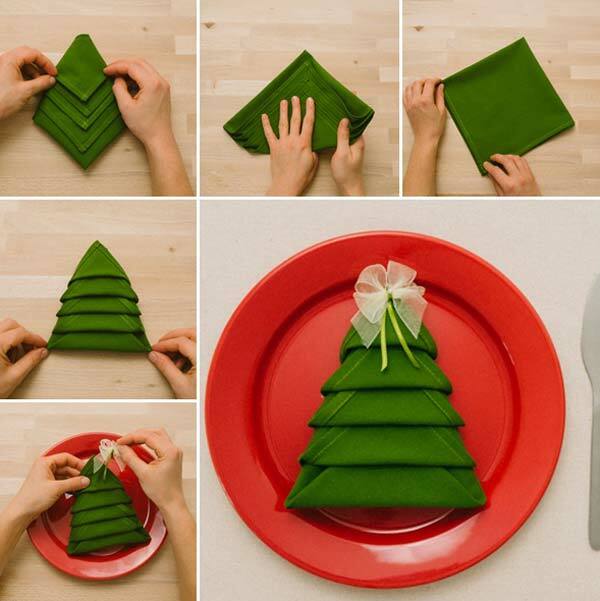 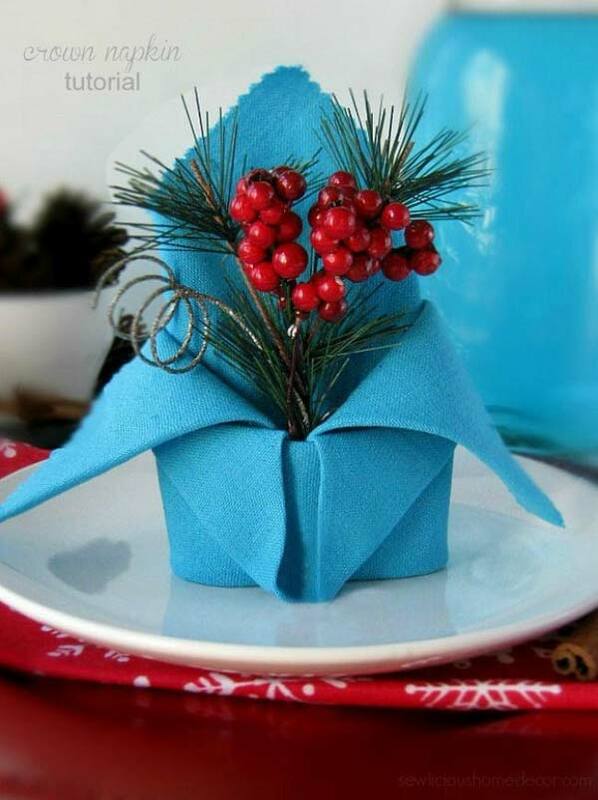 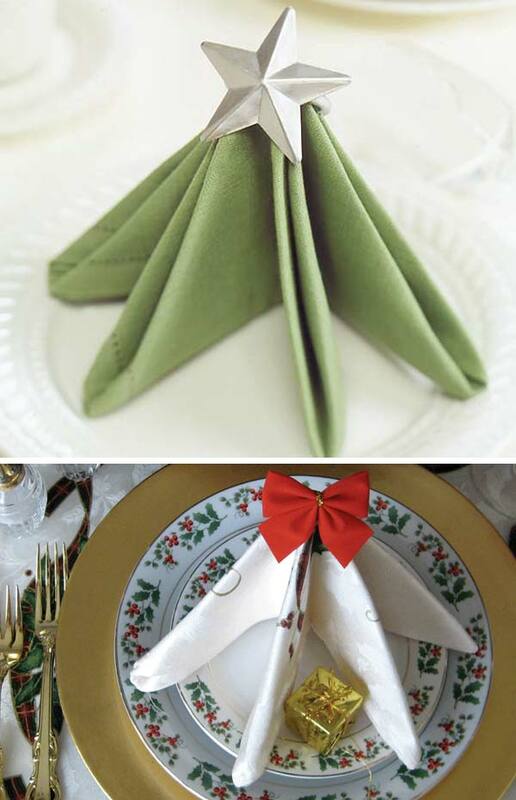 For example, folding and displaying napkins in beautiful and creative ways is one of those tricks. 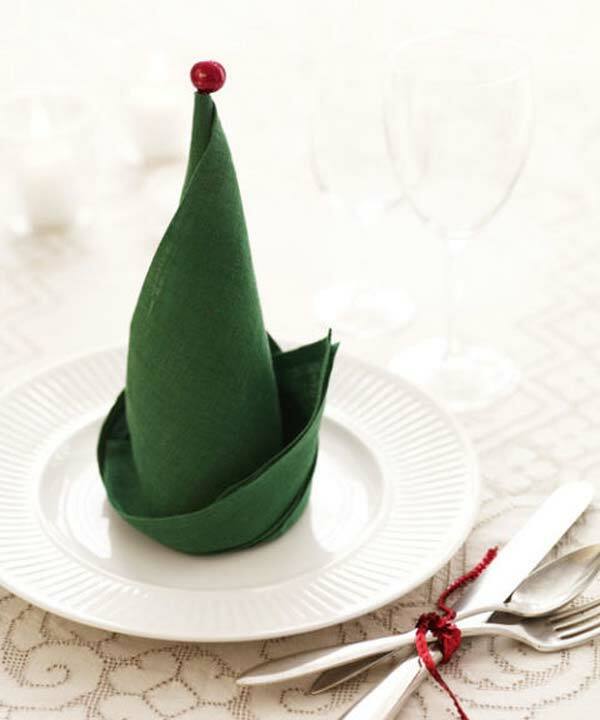 They can make you realize that let the overall look of the dinner table become stunning, without having to invest a huge budget to buy expensive tableware or the best table linens. 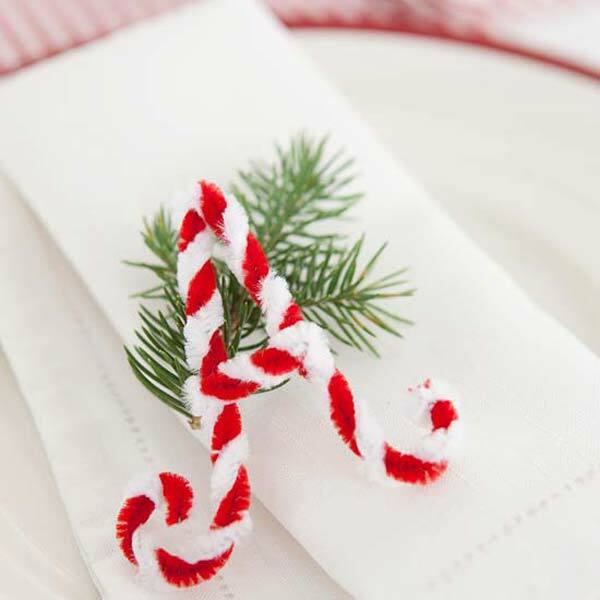 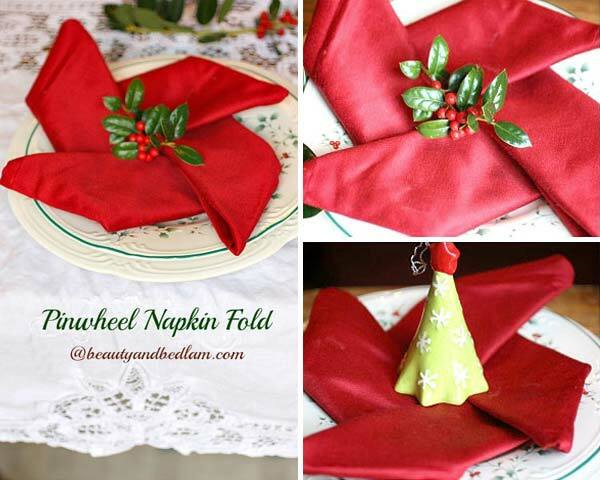 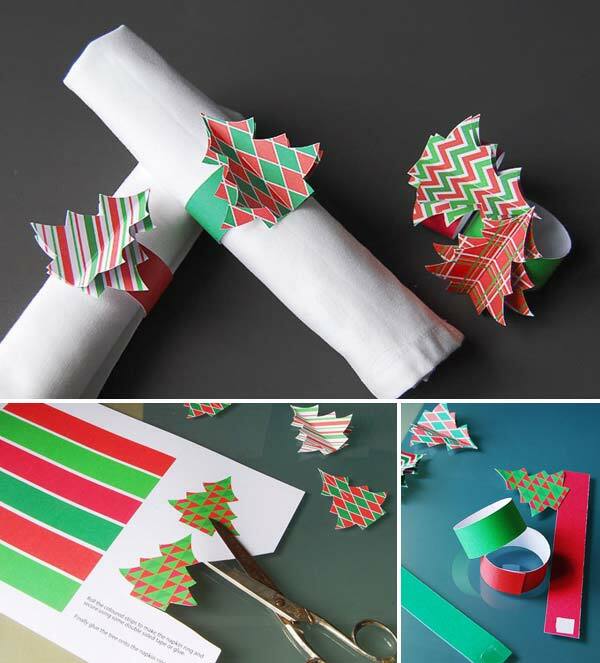 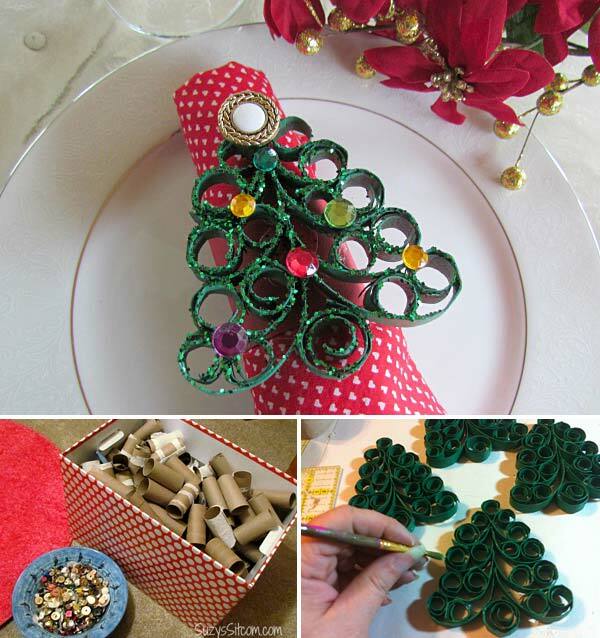 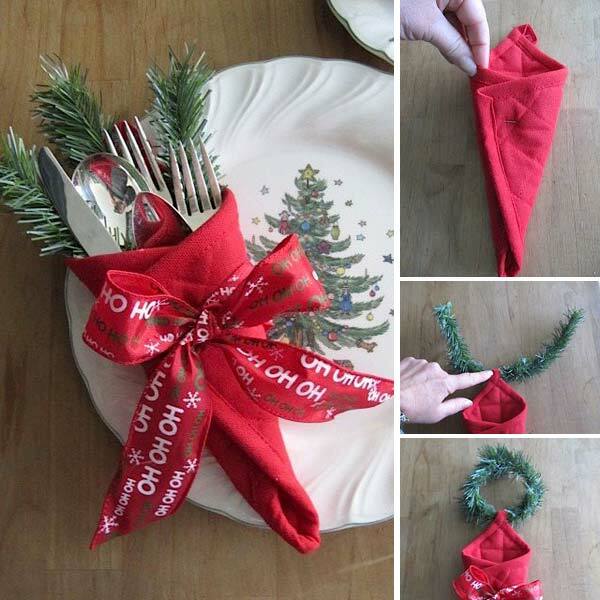 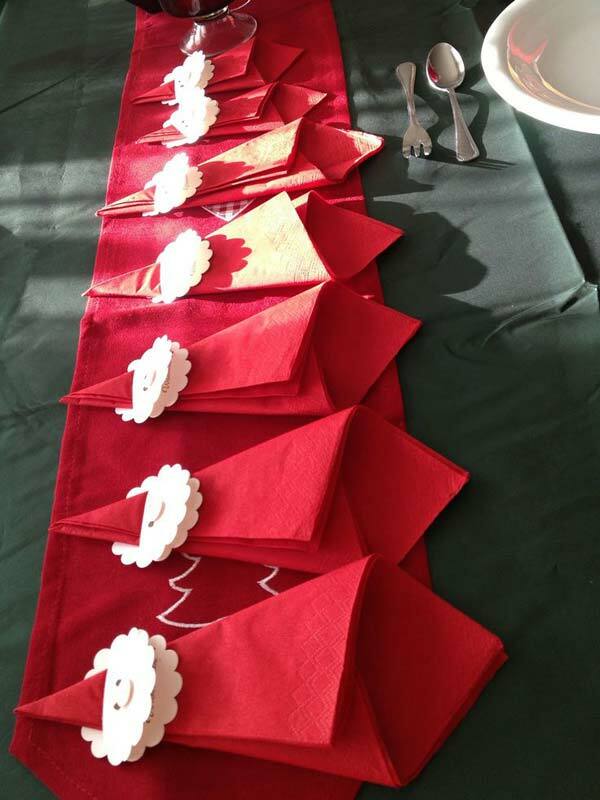 So in this post, we will introduce you some interesting Christmas napkin decor ideas that will help you get a perfect Christmas table.